In early 2018, Sprint took steps to evolve and improve click through and conversion metrics on the primary homepage. Multi-variate testing was initially employed and winners were run against one another as an A/B test. These two layouts were the finalists. 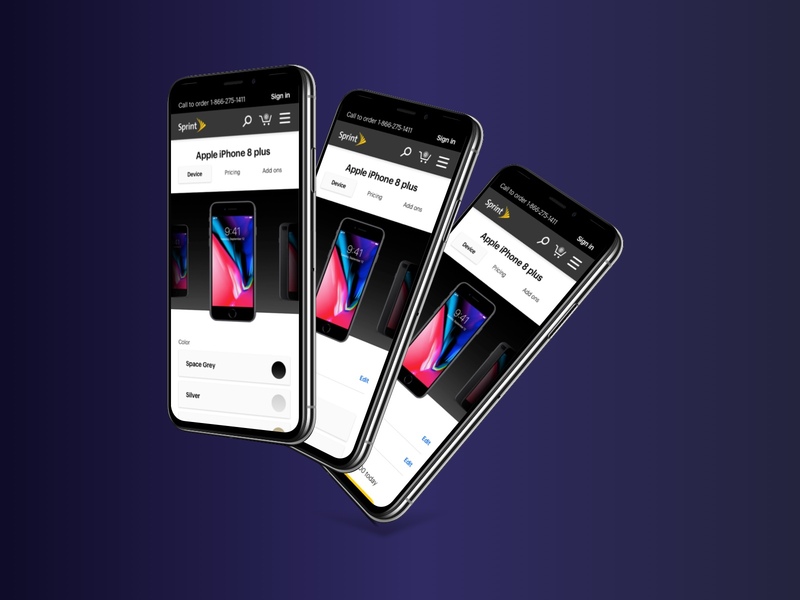 This first approach focused primarily on individual device ads, one of the biggest conversion drivers on the .com property. The second set of screens minimized the individual device promos into a more condensed location and let evergreen and more programmatic creative occupy the more visible placements. 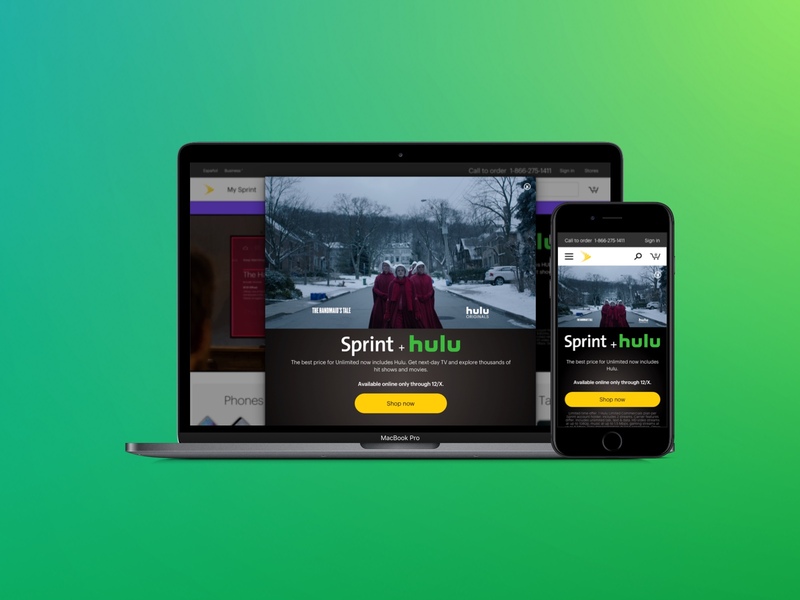 Utilizing data regarding customer behavior on the Sprint.com homepage mixed with business priorities meant to drive further conversion, this updated homepage expanded Sprint's extensibility capabilities in Adobe Experience Manager.